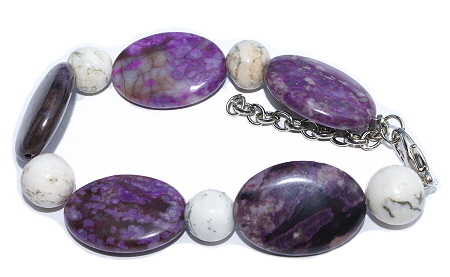 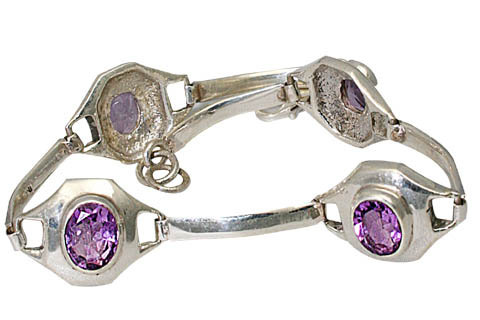 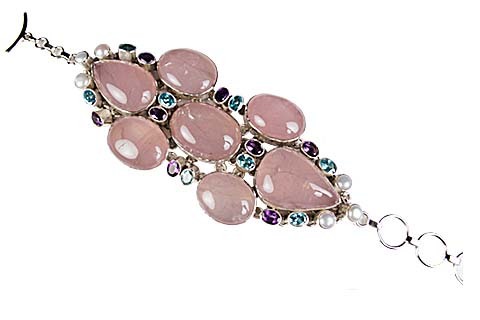 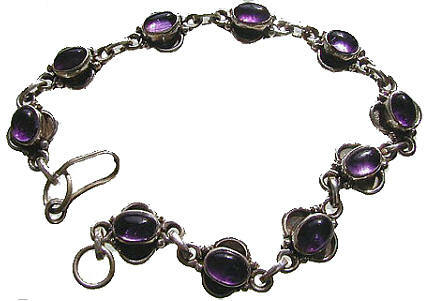 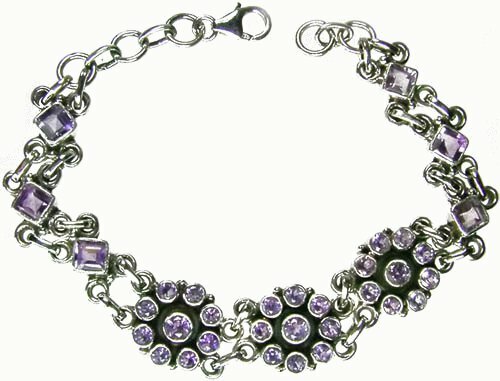 Be ready to view the rarest collection of purple bracelets all at one place, in a huge variety of purple gemstones and designs. 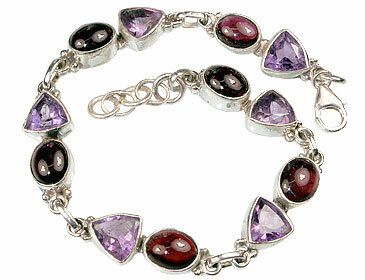 Whether You like it bold and rich, or you like it simple and graceful, we got them all here. 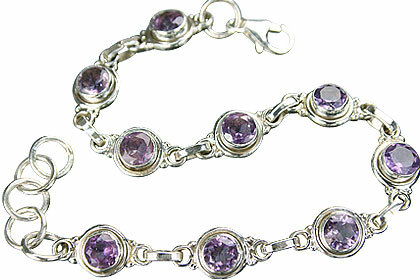 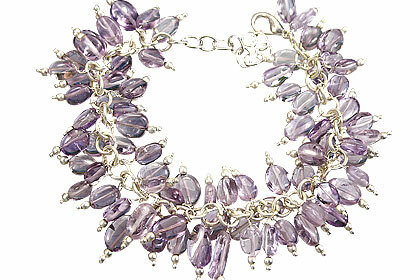 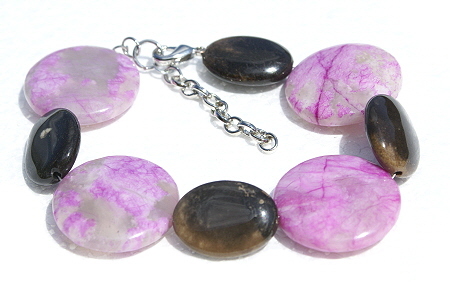 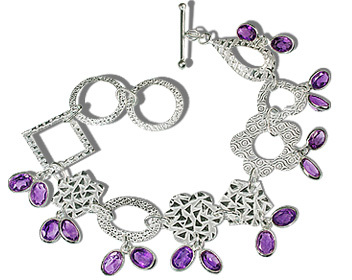 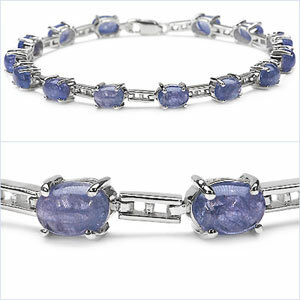 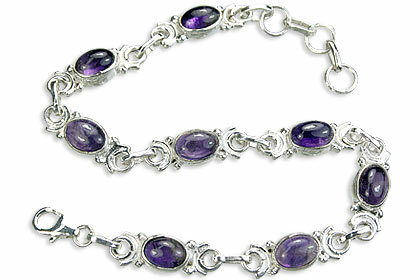 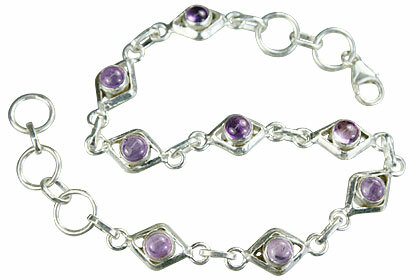 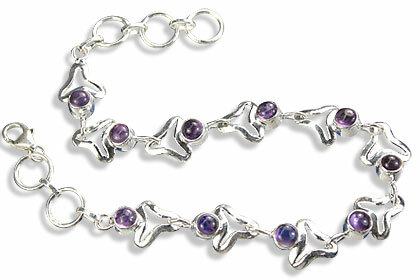 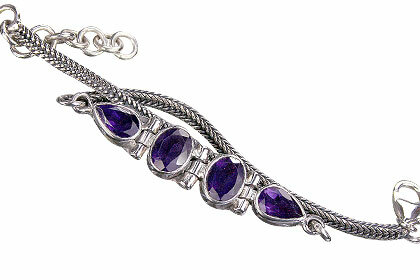 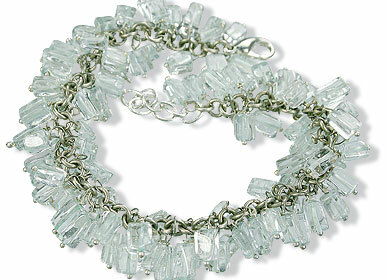 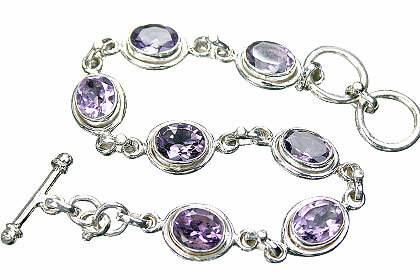 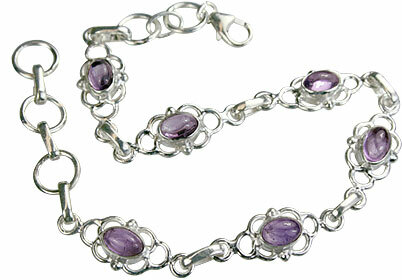 We have here purple beads bracelets and purple silver bracelets in amethyst and other purple gemstones.